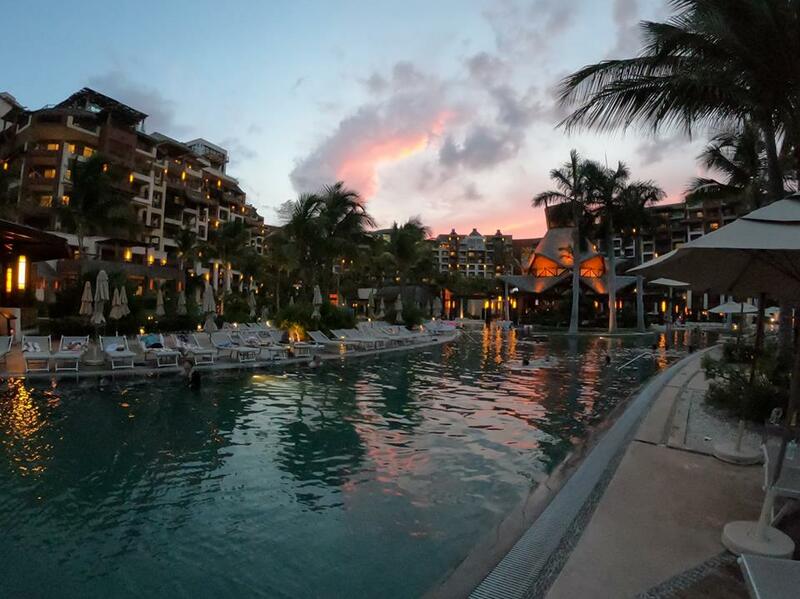 The Villa Group timeshare boasts of many vacation places in several Mexican locations like Puerto Vallarta, Loreto, Cancun, Riviera Nayarit and Cabo San Lucas. Great white sand beaches, amazing natural landscapes, outdoor adventures, customer-focused services and world class accommodations are what you’re going to get the moment you step in to any of their timeshare resorts. Let’s take a look at the many options that the Villa Group timeshare offers. Cabo San Lucas is for nature lovers given the stunning landscape coupled by turquoise colored waters and desert scenery. The tall mountains that surround it can be seen when you are in the El Arco Rock Formation, and many golf courses are ready to test any golfer’s skills. The rich and the popular frequent this place, and they are treated by a lively nightlife, tasty Mexican cuisines, adventure activities and many others in between. Sea adventures are the main offering of Islands of Loreto. Be close to the fishes, colorful corals and reefs while floating on your rented raft. The life underwater is such a magnificent sight to behold. Don’t forget to try out a delicious dinner of tasty seafood cooked the Mexican way, either chocolate clams or peppered crabs, will surely satisfy you and make you ask for more. What makes Puerto Vallarta unique is its comely setting with mountains and thick greenery surrounding it. You also get the chance to swim and sunbathe in Banderas Bay, while eco tours gets you to explore the many other facets of Puerto Vallarta. Food is another reason why visitors simply love it here. The many dining options it offers lets you taste seafood cooked perfectly and tacos served the way you want it are available at the many taco stands found on the street. If you visit downtown, you’ll be amazed by numerous novelty shops, art galleries, bars and stores. Hop to Riviera Nayarit when you’re staying in Puerto Vallarta, and escape the busy life. Here you get to relax by simply enjoying the sight of the magnificent Pacific Ocean. Though a bit low profile compare to its neighboring place, still Riviera Nayarit has many things to offer. You can go surfing, swimming, snorkeling and even have an exciting time by taking part on its wild sunset sailing adventure parties. There are lots of places and activities with the Villa Group in the popular place of Cancun. Aside from enjoying the waters of the several white sand beaches, you can have a taste of history by visiting the ancient Mayan cities of Uxmal, Tulum and Chichen Itza. Get close and personal with the preserved ruins of this famed Mexican race. Of course opportunities for dining, shopping and relaxation are also present for your complete enjoyment.